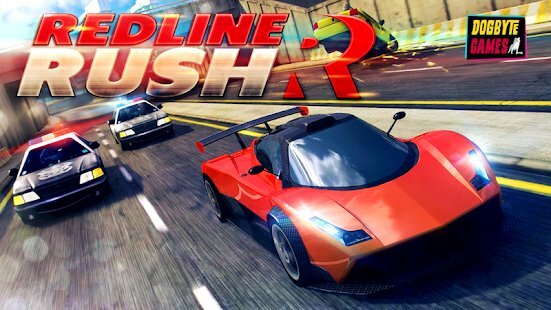 Redline Rush on Android - a game for those who miss the serious game projects. 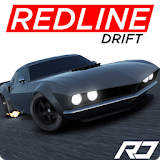 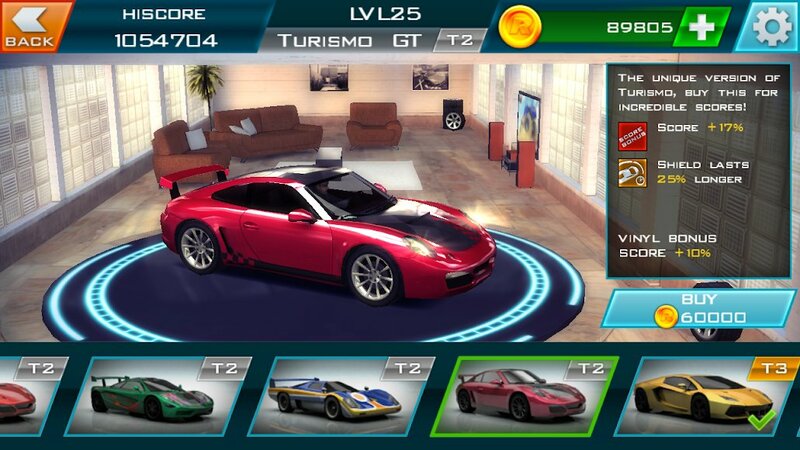 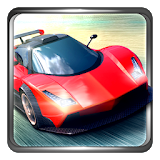 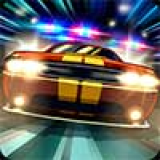 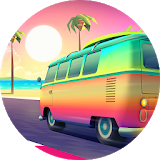 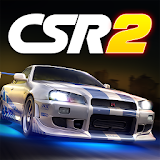 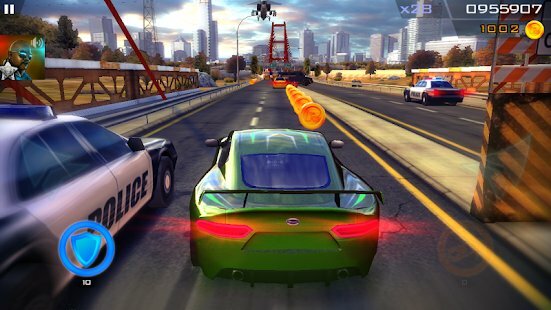 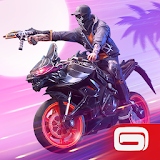 Download Redline Rush for Android - a racing simulator in full 3D, with dynamic gameplay and crazy speeds, which together will not allow you to tear yourself away from the application for a minute until you pass all 25 levels. 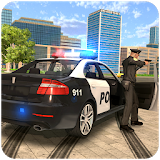 In the game you expect a huge amount of improvements for your car, which will help cope with the intrusive police on the tail. 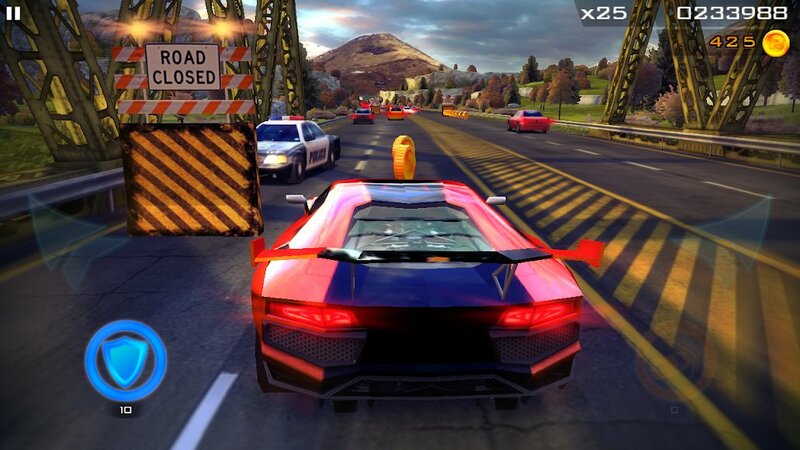 But be vigilant: you are still on the road, which means that the oncoming traffic and various obstacles will interfere with you. 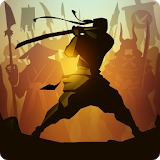 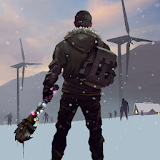 In total, the game offers you a dozen different locations, including: a village, a field, a road in the mountains, a metropolis, etc.